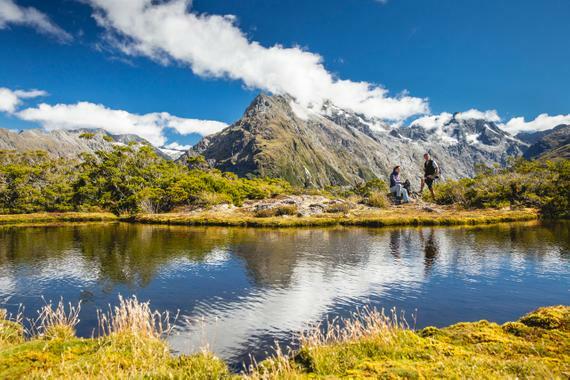 This is the ultimate alpine adventure, weaving through meadows, reflective tarns, and alpine gardens. 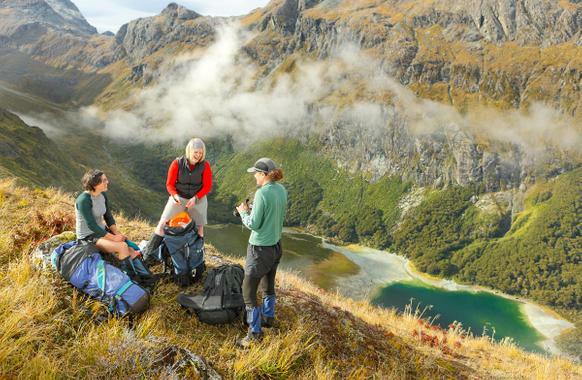 You'll be rewarded with spectacular vistas over vast mountain ranges and valleys. 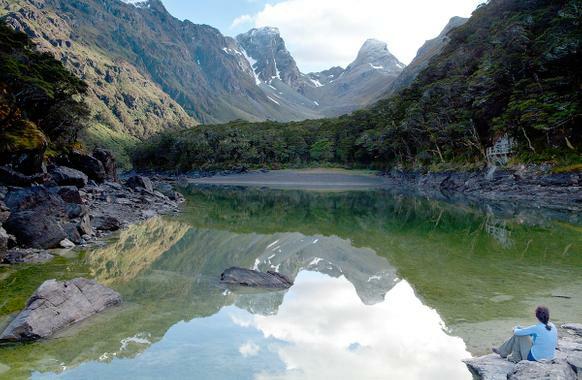 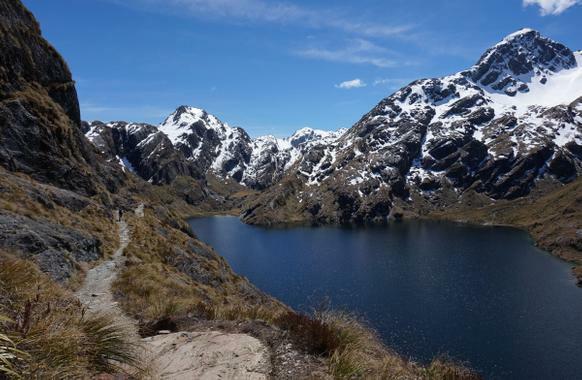 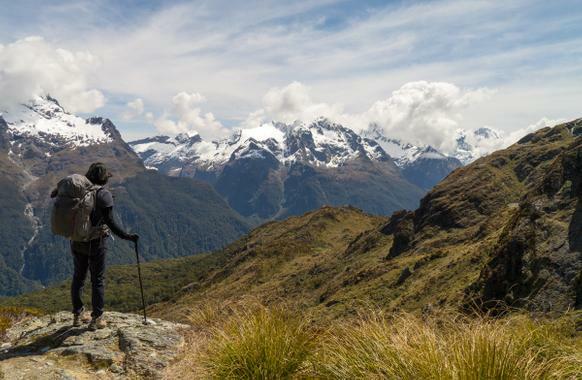 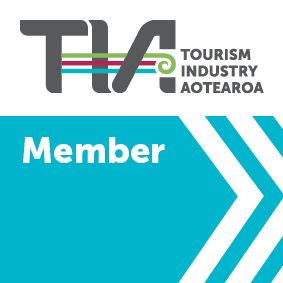 Some parts of the track are recommended for experts, don't let that deter you, Routeburn track can be walked for 3 - 4 days. 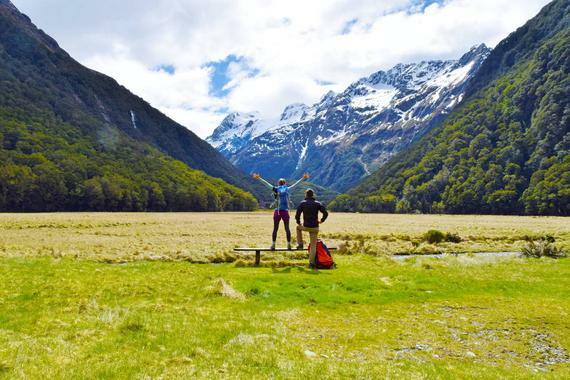 Bookings are required for huts and campsites along with 32km wilderness trek during the season.